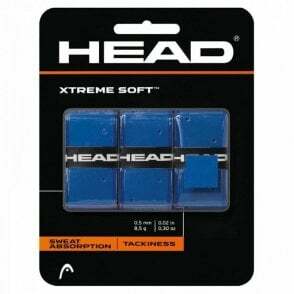 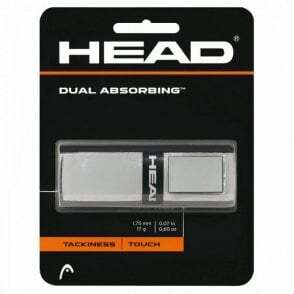 These Head replacement grips are a high quality grip for any racket such as tennis, badminton, squash or racketball. 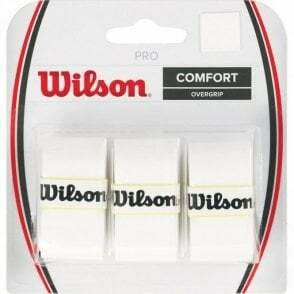 They have a great touch and offer a nice tacky feel to make sure you don't let the racket slip. 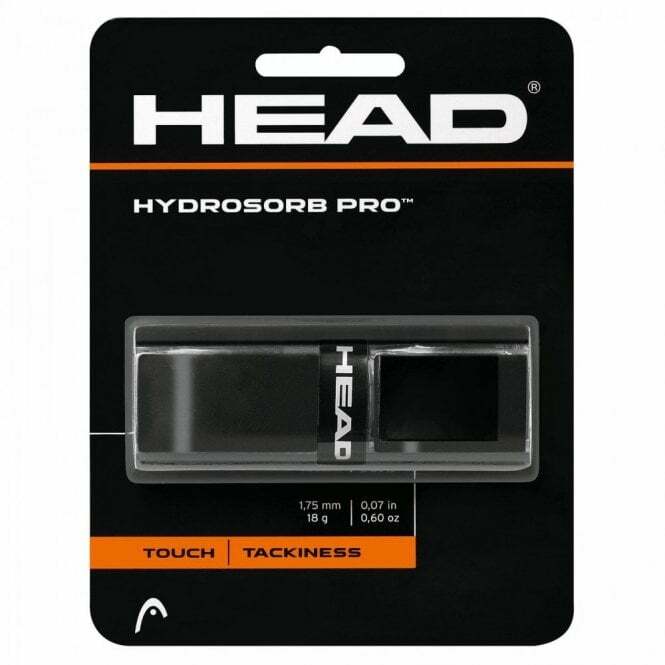 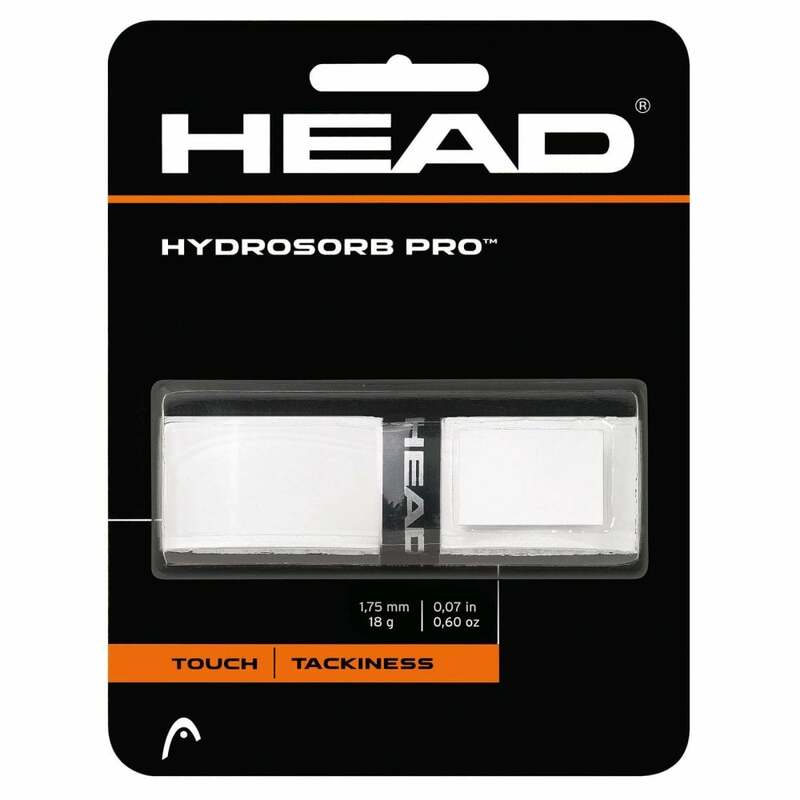 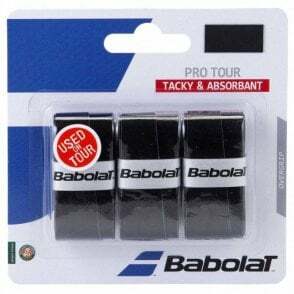 The Head Hydrosorb pro replacement grip is the grips that most of the performance Head Tennis rackets come with when they are first bought. 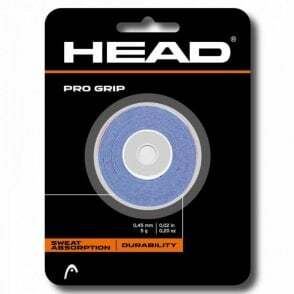 A great quality grip that lasts well and has a fantastic touch. 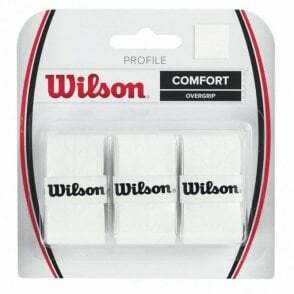 These grips are available in either white or black.